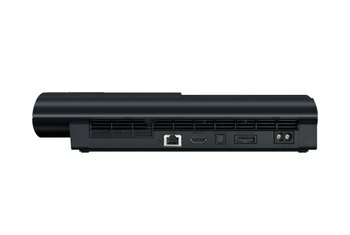 The PS3 with 12GB of flash memory is the least expensive way to dip your toes into Sony's venerable (and still thriving) game console franchise. 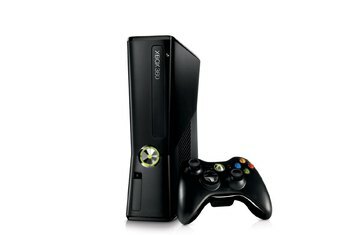 The built-in Blu-ray Disc player is a great bonus that arch-rival XBox 360 lacks. 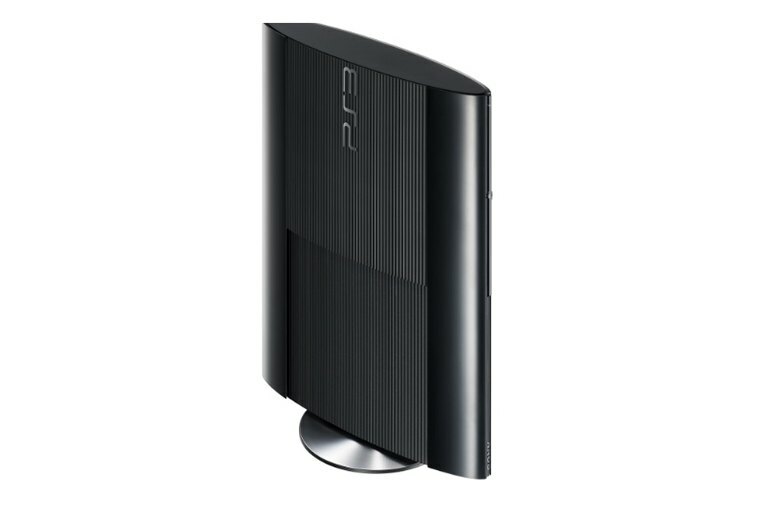 In addition to the large PS3 game library, recent models afford access to popular streaming media services such as Netflix. The 12GB SSD, while fast, is skimpy on storage space--and you can't play games off an attached USB drive. 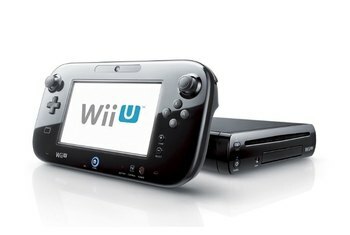 Some reviewers say the plastic casing looks cheap. You don't get a Blu-ray remote. 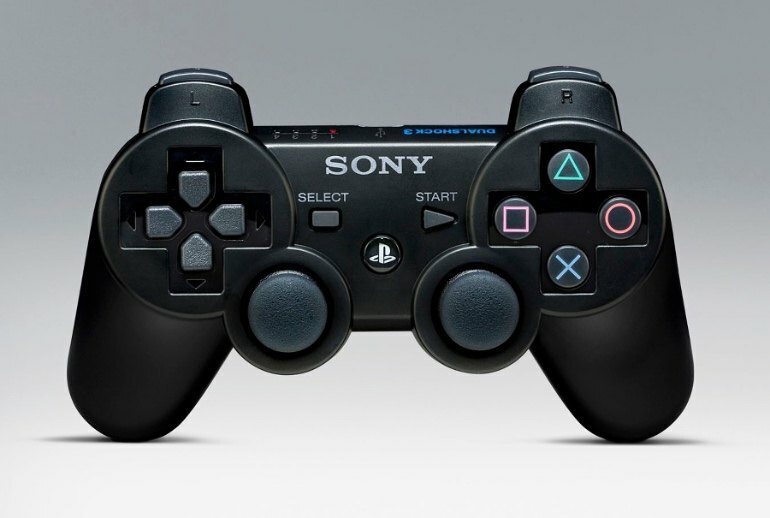 The 2013 edition of Sony's iconic game console and Blu-ray Disc player comes with a Dualshock wireless controller and 12GB of onboard flash memory. It's otherwise basically the same as previous slim models with conventional, larger but slower hard disc drives. It’s a shame there are a couple of little flaws, but the PS3 remains a supreme all-purpose console and it’s now slimmer and lighter than ever. It's not perfect, but for video, music and streaming from services such as Netflix, it's utterly brilliant. Add to that an amazing Blu-ray player and games console and you have what we would argue is bargain of the century. The new PS3's Blu-ray player and upscaling capability makes it a no-brainer. Combine Blu-ray playback with PlayStation Network, a service that lets you play multiplayer games online without an additional subscription, and the PS3 continues to edge out the Xbox 360. Of course, the one thing PS3 has that Xbox 360 can't touch is a great built-in Blu-ray player. For me, when I purchased this system, the price of adding a hard drive was cheaper than buying one of the systems with greater capacity bundled with games I was unlikely to play. 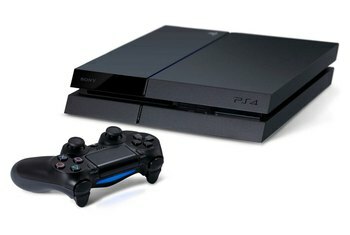 While I like the look of the new PS3, it feels like Sony’s still reaching here. It’s not the slam dunk you’d expect from a company that nearly had one with the prior redesign. 80% Said they'd buy it again. This is such a great system. I've played the xbox and Wii and nothing compares to the user interface of the playstation, still! Just wish it didn't take them so long to release systems, but this one was worth the patient wait. The PS3 is to gaming what Rome was to tough love. It continues to be the dominating beast of the last-gen consoles (perfect for last-gen people like me) and plenty of new games are still being made for it. If you waited this long to get one (because you’re a clever girl with an eye on falling prices and sweet bundles), then wait no longer! -The Super Slim is 20% smaller and 25% lighter than the previous slim model (no, not that kind). -Built-in blu-ray and dvd player. -Wireless controllers, so no more wires! Except for charging (but you can buy a separate charging station for that). -Media hub to stream your photos, videos, and music. -Access to the PlayStation Store where you can buy, download, and play games without physical discs! You can also find classic PS1 and PS2 games and relive your childhood/adulthood, playing until 3am and punctuating the dissolution of your relationships with other humans. -Entertainment apps like Netflix, Hulu, Amazon Instant Video, HBO Go, Crackle, and more! (Bye Felicia/Apple TV). -Oh, and THE BEST VIDEO GAMES EVER. 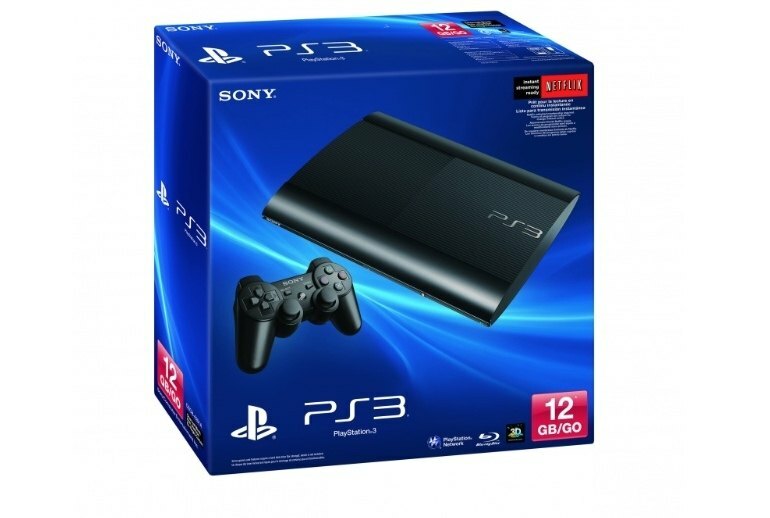 Even today the PS3 can be a solid buy. 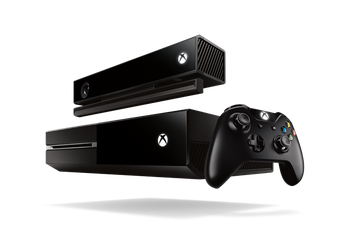 For roughly 200 dollars, you're getting a blu-ray player, HD gaming console, and home theater system with support for Hulu, netflix, Youtube, and all your other standard apps.